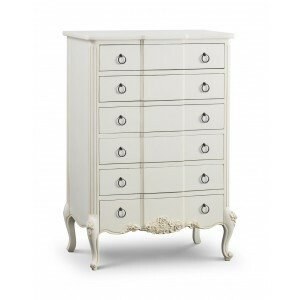 You can buy white furniture anywhere, but you won't find it with a character as stunning as ours. Fresh and informal, our Provencale chest of drawers has a beautiful antique white finish and is constructed from Mahogany. Please enter your requirements below including your contact details and we will get back to you.